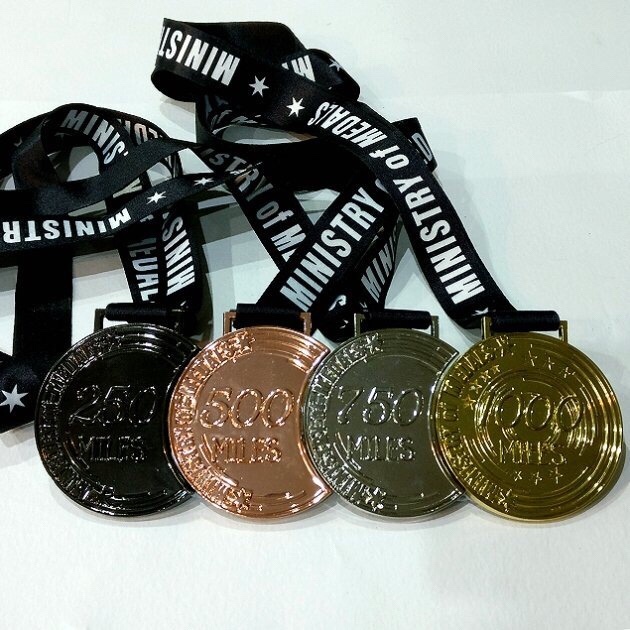 The virtual running market is growing & new providers of virtual races are popping up online, so I’m checking out one of the newer ones Ministry of Medals to see how they fare. A virtual run is a race completed in your own time, at your own pace, wherever you choose. 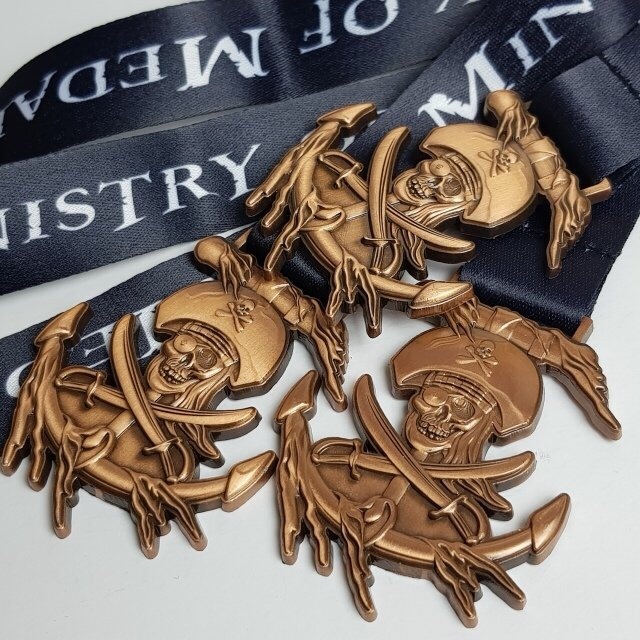 Ministry of Medals is an easy to use site with a drop down menu in the top left where you can check out the virtual races on offer, or submit your evidence for any you have completed. 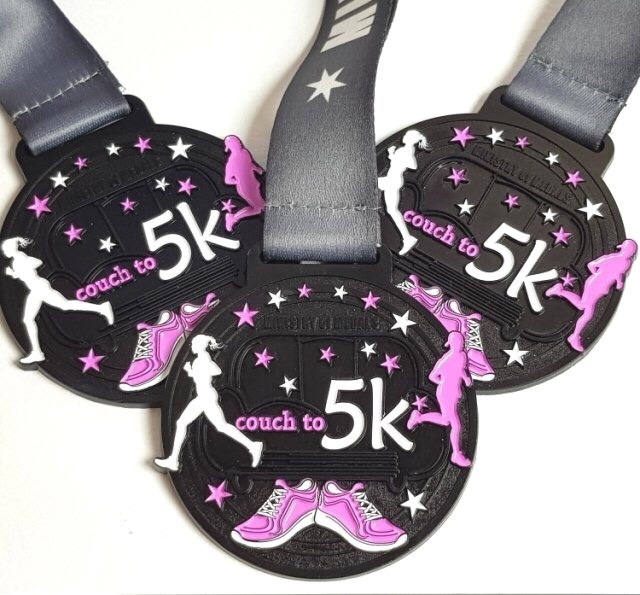 There are also training plans for couch to 5K & 5K to 10K available. At the time of checking (01/05/2018) there was a great range of virtual races on offer. 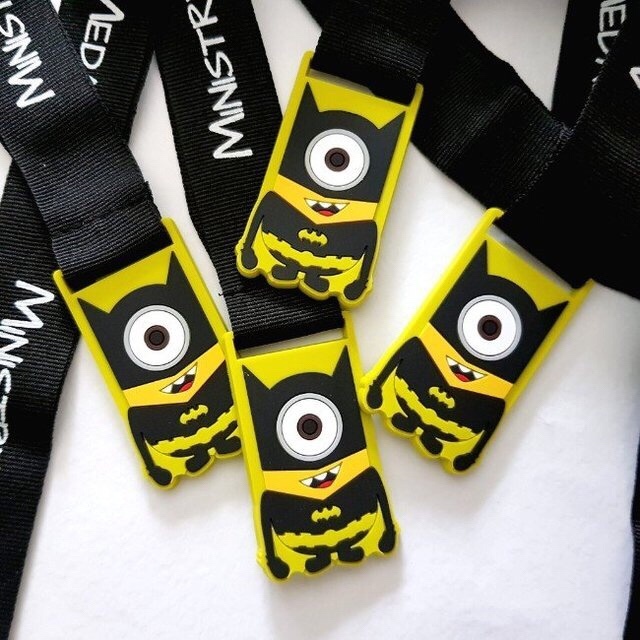 For kids, at £6.50 there is an any distance superhero fun run with some really colourful minion themed medals. If you PB/PR at any distance, they’ll even add a PB badge to your medal. 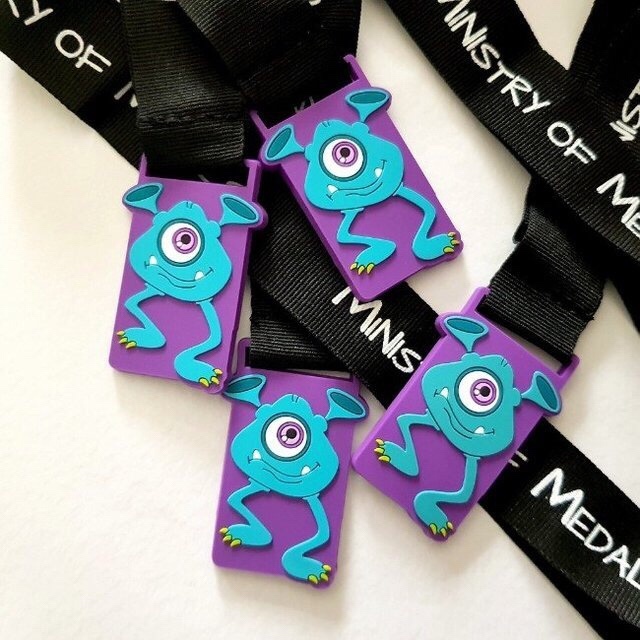 Also at £12 are the medals for those of you putting in more miles towards bigger distances. 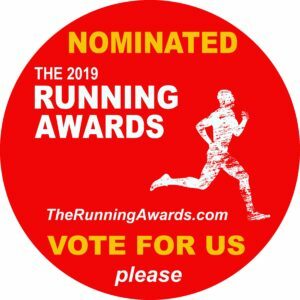 Take on 250, 500, 750 or 1,000 mile, accumulative annual mileage challenges. 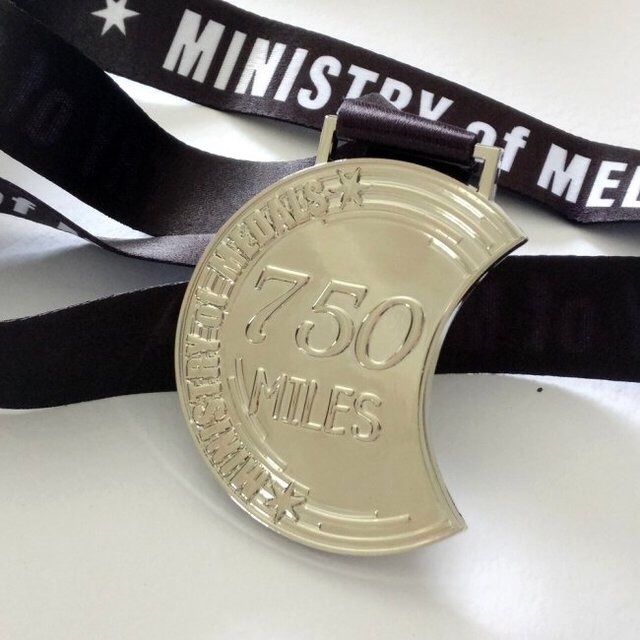 The 250, 500 & 750 medals are this cool crescent moon shape. At £12 each it would be £48 to do all 4 individually but if you fancy all 4 then you can sign up to the set for in one go at an £8 saving of £40. With the final 1,000 mile medal being a complete circle you’ll see how these 60mm x 70mm medals all link together. Paying for your virtual race is straightforward with PayPal, Visa or MasterCard options. I am personally going to be taking on the full set of 250, 500, 750, & 1,000 throughout the year & I’ll keep you updated about the service of submitting evidence, & receiving the medals in future blogs. 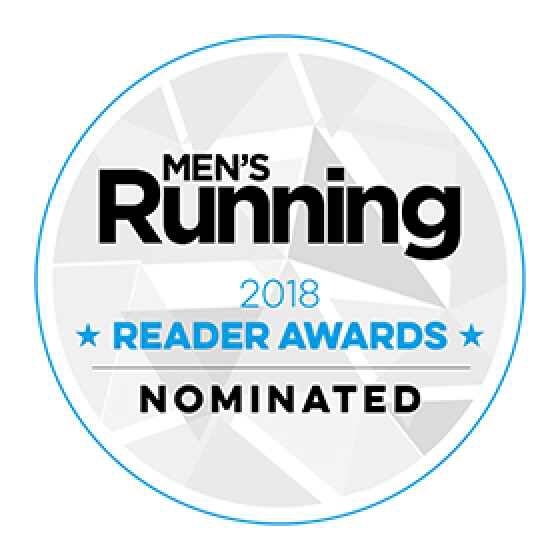 Whilst I’ve got you I’m currently nominated in the Influencer of the Year Category at the Men’s Running Magazine Readers Awards I’d really appreciate it if you could vote baze187 by clicking the button. Thank you for reading.